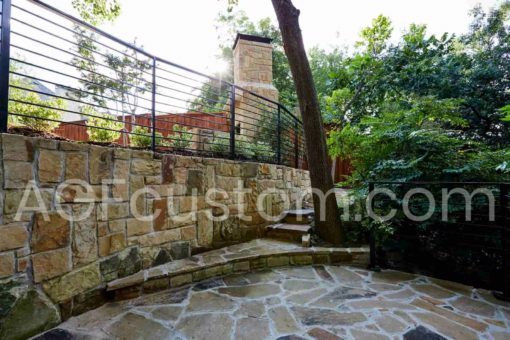 Some things never go out of style. 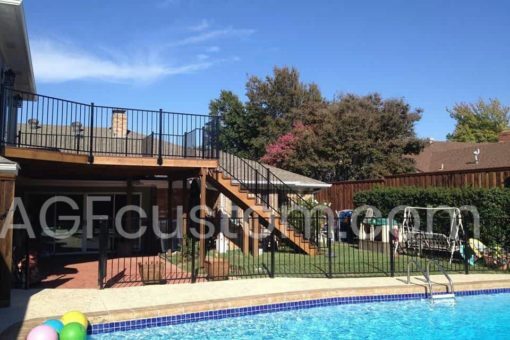 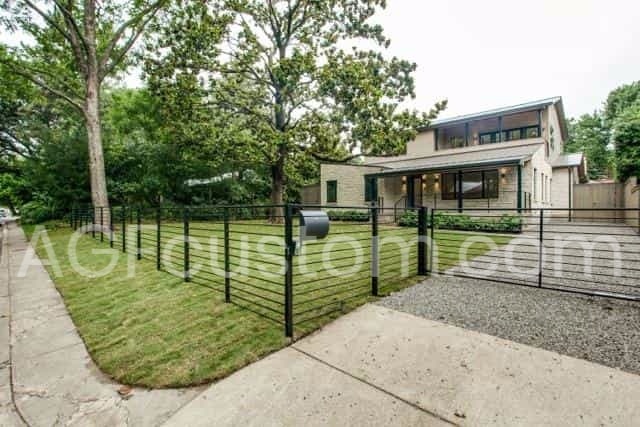 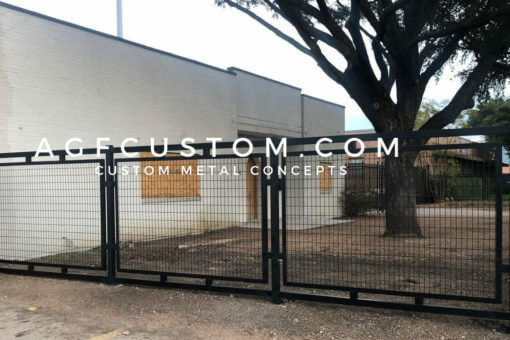 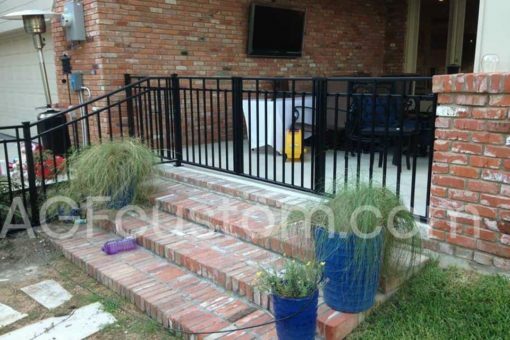 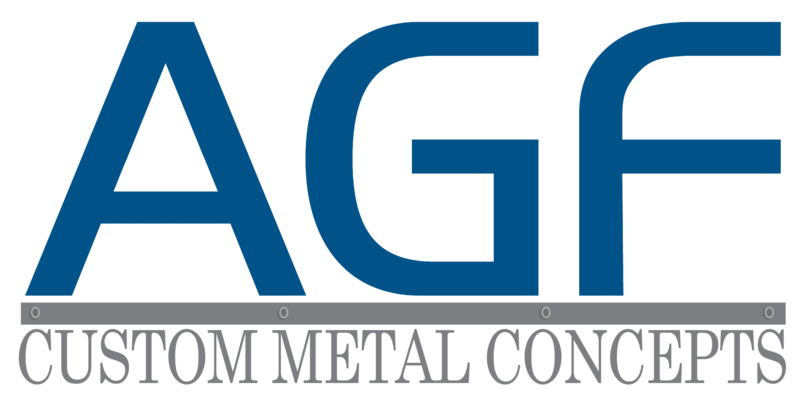 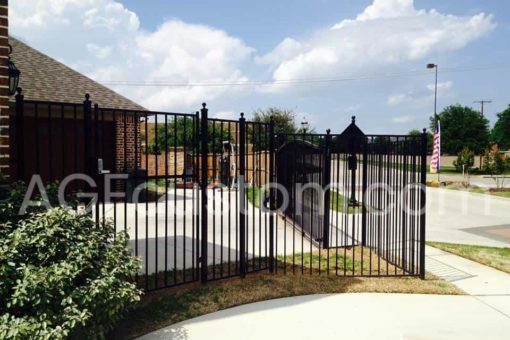 Metal fences have been around for decades and they will be around for many more. 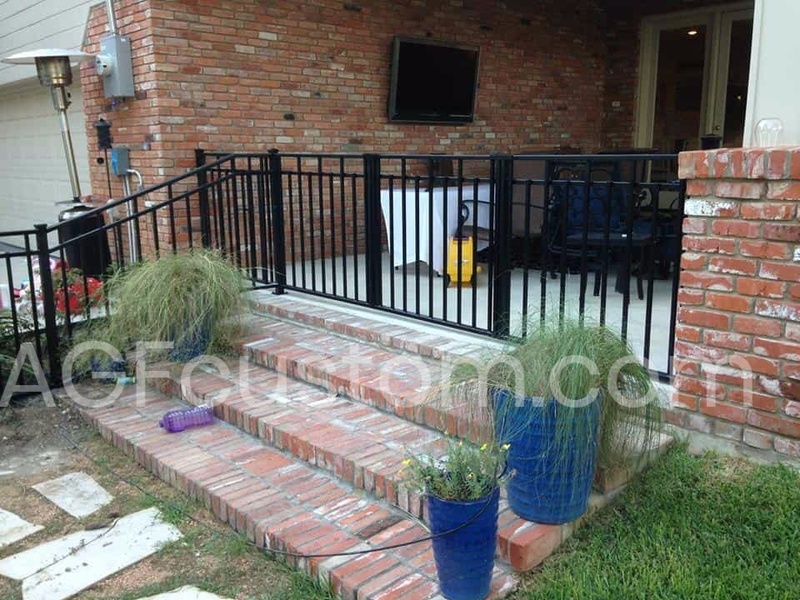 If you prefer a metal fence to a wooden fence, we can help you. 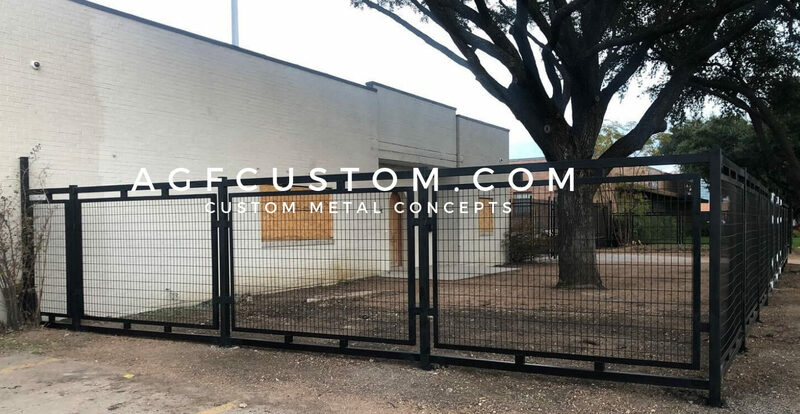 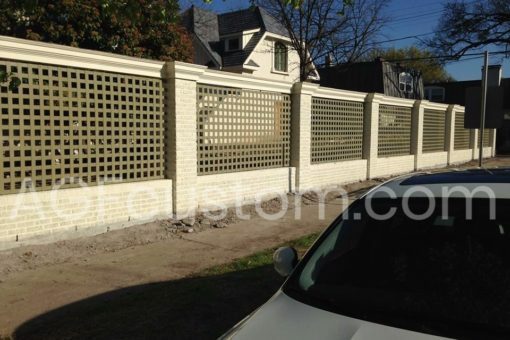 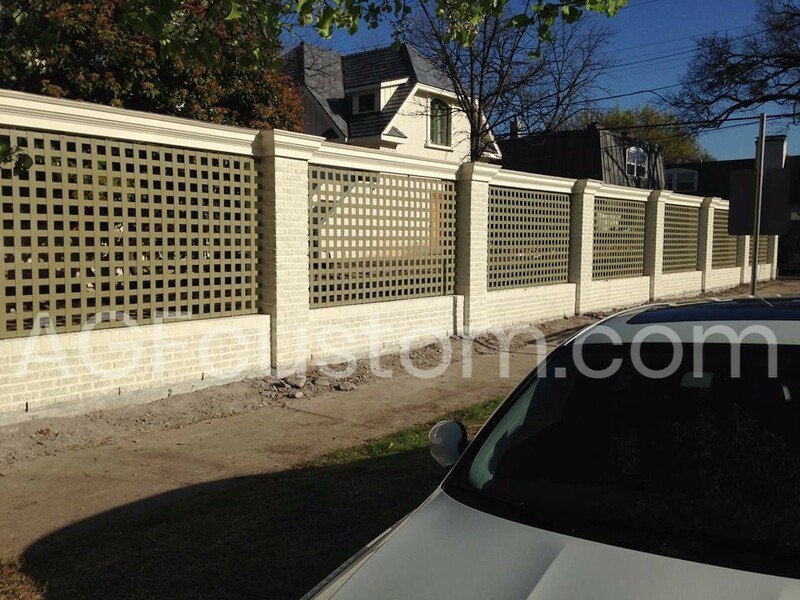 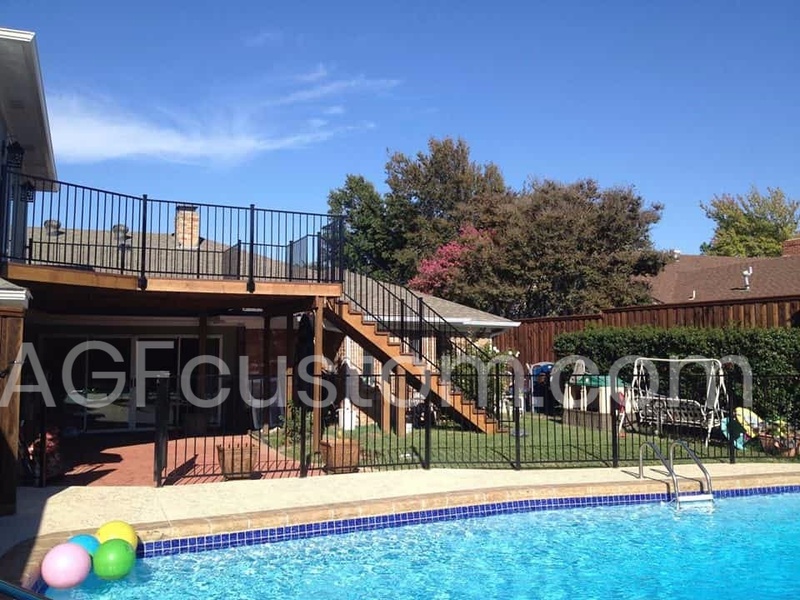 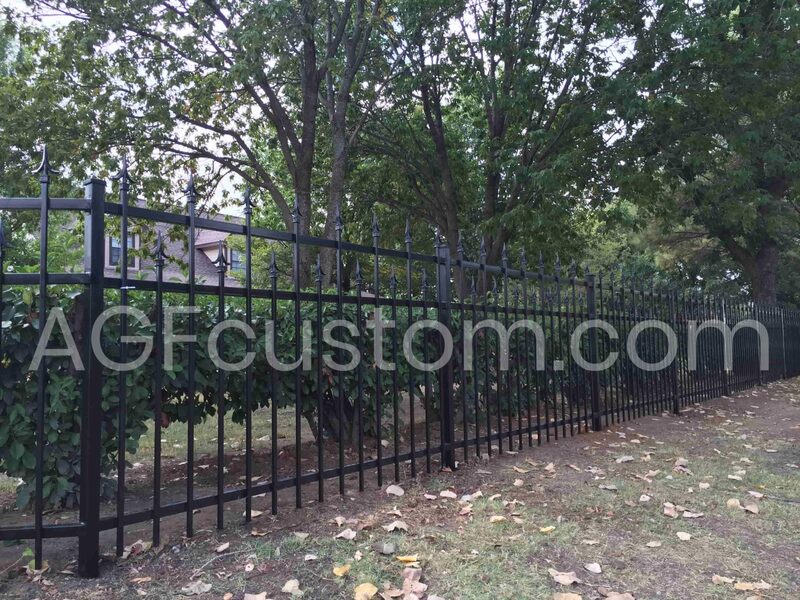 You can choose a more traditional metal fence or we can create a more contemporary or modern metal fence for you. 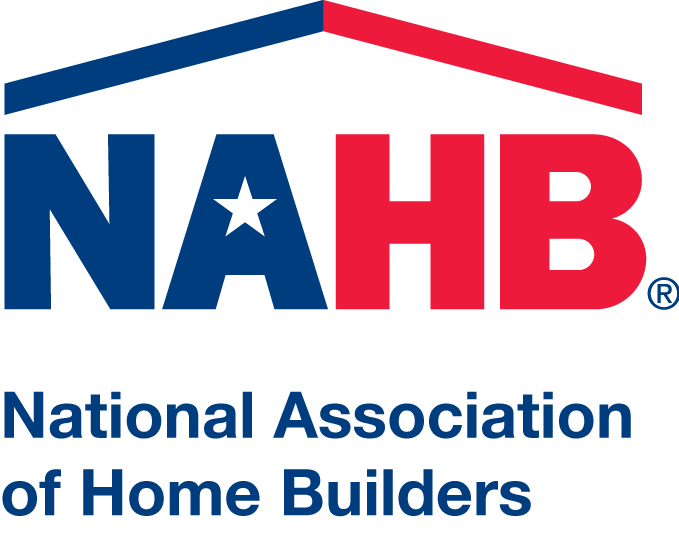 Have a design in mind? 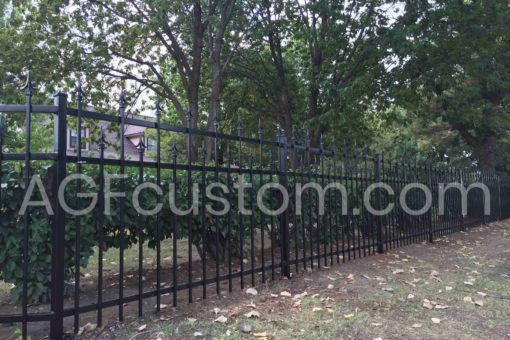 That’s great, we specialize in custom work. 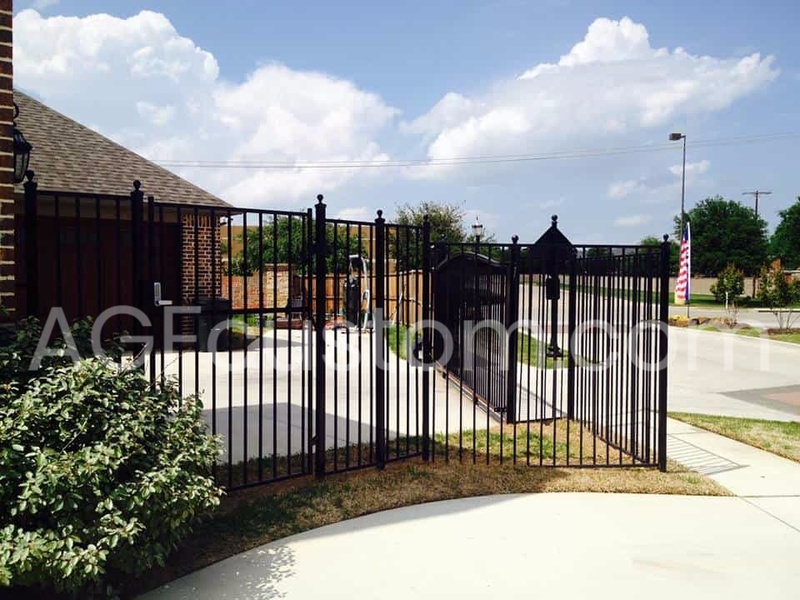 Give us a call to schedule an appointment.